Sit back, soak up the sun and take in the beautiful mountain views. Spoil yourself & make full use of our new, luxury outdoor Spa facilities. 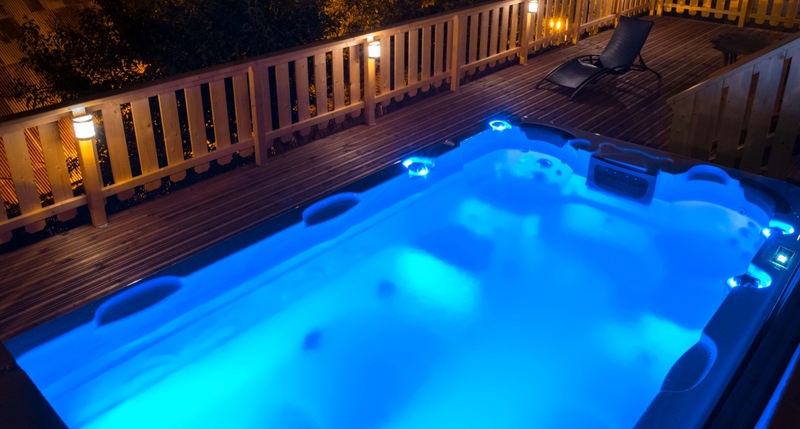 Hydrotherapy jets, Air jets, Aqua rolling massage, a lounger, LED lighting and a soundsystem. 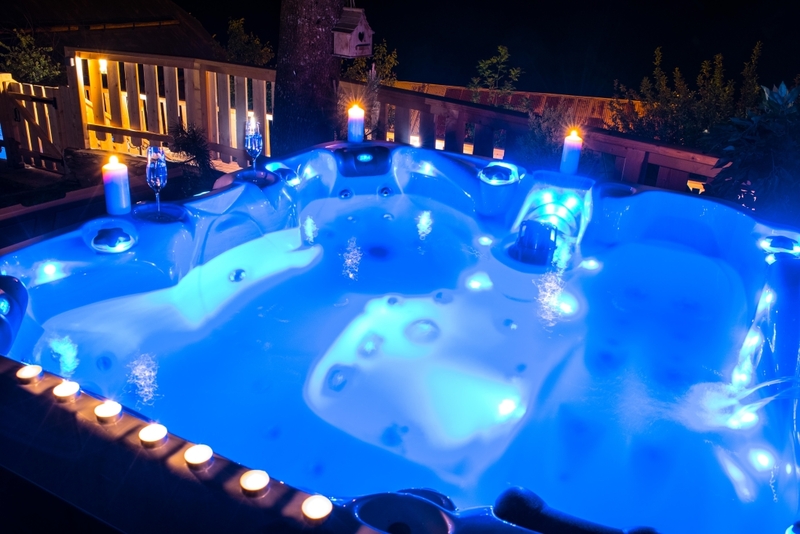 Take a break with a glass of something bubbly, listen to smooth grooves and enjoy a submerged massage in our luxurious outdoor hot tub. Our red cedar wood barrel sauna with a mountain view is a great way to relax, unwind and ease your aches after an active day. Thermal therapy with added health benefits. An endless exercise pool that creates a current to swim against. Along with seating and a lounger featuring a combination of hydrotherapy jets. Great for a workout or just a splash about.